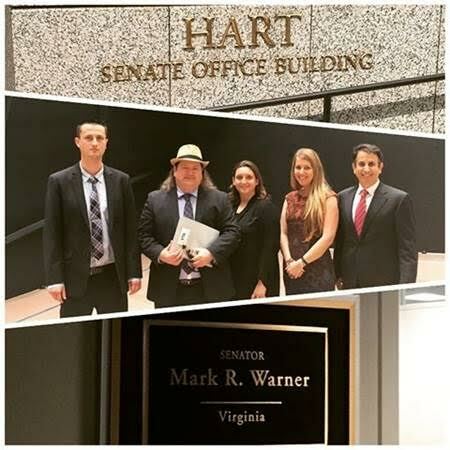 The VSFA and VTA had a very productive trip to DC yesterday to meet with Senator Mark Warner’s Chief of Staff, Mike Harney. We would like to thank Mr. Harney for taking time to listen to our concerns about what will happen to our industry, if we can’t gain the support for Cole – Bishop in the budget bill. Time is of the essence to garner support for Cole – Bishop in the 2017 budget. 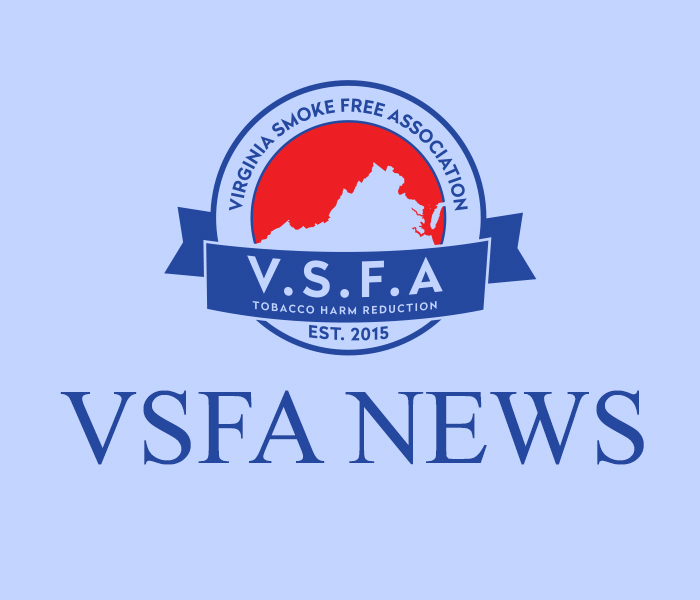 Virginia Consumers and Business owners alike, please continue to call Senator’s Kaine and Warners offices to ask for them to help us keep the Cole – Bishop wording in the 2017 Budget. Now is the time to act, as the vote will be coming sometime in the next few weeks. We need to keep the pressure on!